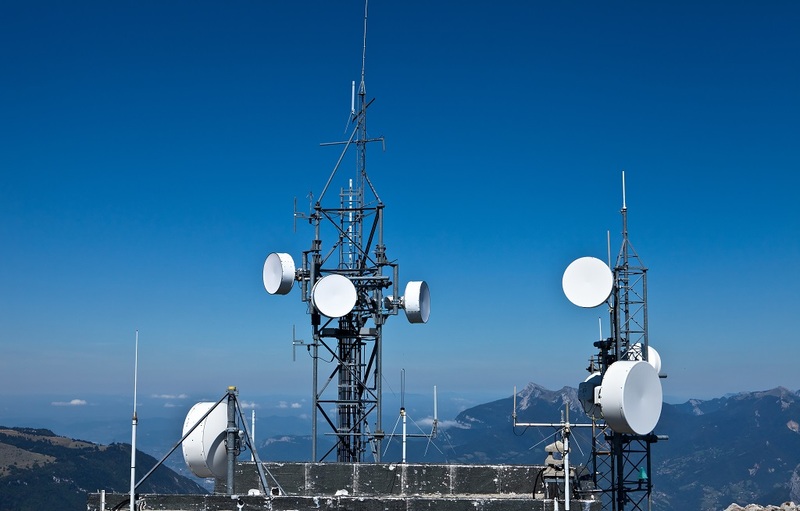 Network Planning is a critical task for operators. Assigning the exact amount of necessary bandwidth to customers according to their usage requires to find the perfect mix between customer quality of service and costs control. This cannot be achieved without a deep dive into network metrics and an adequate reporting with the right KPIs. Prior to a merge, our customer - a tier-1 operator in Western Europe - needed to replace its legacy Network Data Analytics platform. The Network Department was dependent on IT’s limited resources to run time-consuming reports on such platform. Plus, the amount of data to be treated (hundreds of GB per hour) without the proper software solution implied substantial investments to speed-up and scale a legacy product to roughly meet their new operational requirements. In fact, our customer needed to take the leap from the data warehouse to the big data era. Deployed on commodity hardware in only few weeks, Intersec end-to-end Big Data platform is currently collecting and storing GBs of data from several data sources in real-time. Today the network planning team benefits from pre-built reports that display insights in seconds from always up-to-date data. With an intuitive web-interface designed for business end-users, the platform enables to create personalized reports without any IT intervention nor technical commands. With such increase in productivity, the team can now build their own dashboards, enrich their reports with billing data and build new use cases through the API and SDK provided.